Review : Spectacular! Love our new grill. 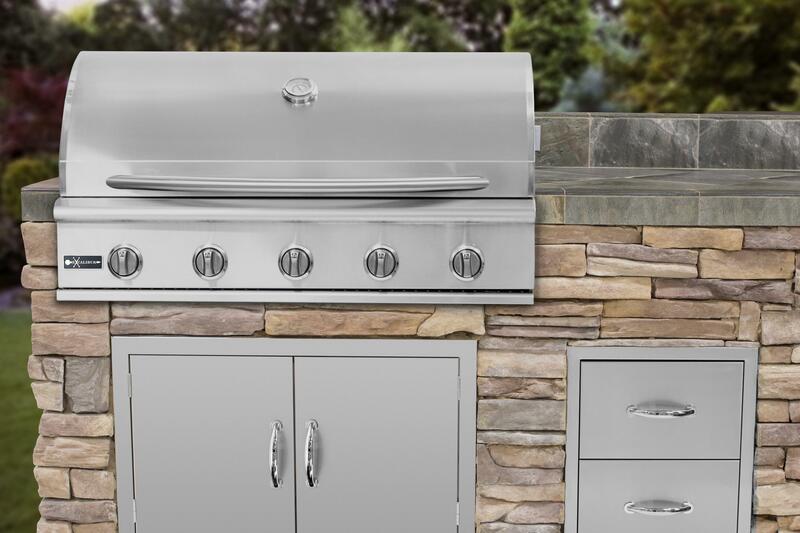 Review : We love our new grill. It is perfect! Cooks great and even. Review : First off Mike who helped me pick this grill was awesome. He is so knowledgable and will steer you in the right direction for your needs. 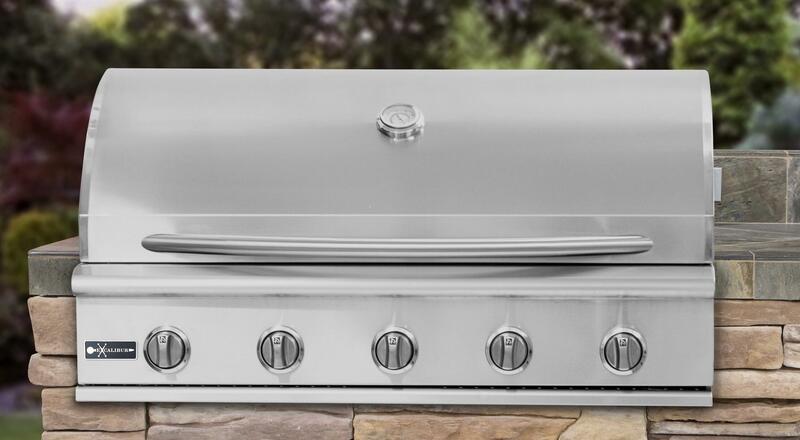 This grill is amazing and has the quality that I was looking for. I absolutely love it! It is so easy to cook on and the flames tamer feature does not let the flames get out of control. If your looking for a quality grill at a great price this is the one for you. Review : Could not be more happy. Love the grill. 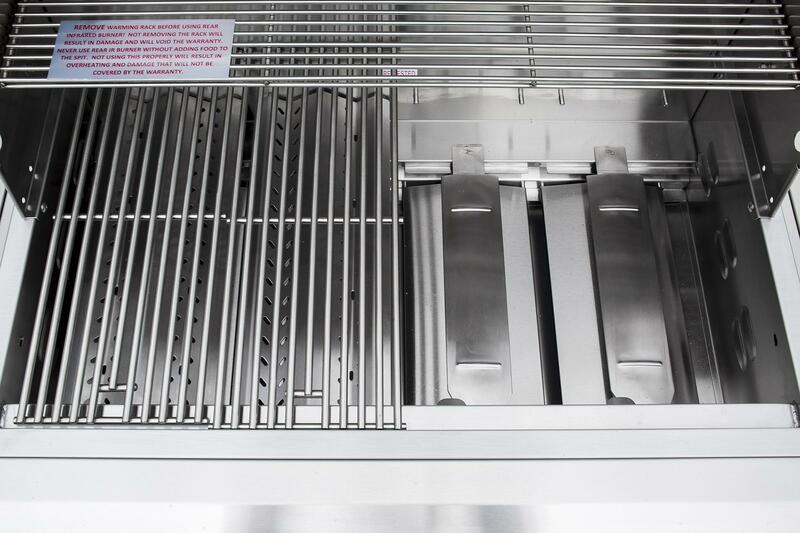 The grill is all stainless stell and heavy duty. It cooks great. One of my friends came over and was jealous of my grill. He bought a different grill for his island and likes mine better. Review : I never write reviews, but felt like I had to tell folks how much we love our new grill. We bought several Excalibur products(grill,doors, drawers and a fridge). I am thrilled with how all the stuff matches and how well it is built. We also got a nice discount for buying several items. Make sure you call and ask for Mike. He was very helpful and gave us a great discount. Review : Best bbq we have ever had. Glad we picked the Excalibur. It cooks great. Look wonderful. Review : Good deal on this grill. Cooks well and is built good. Made some ribs last night and it cooked great. Happy! Review : I am a hero with my husband. He Made me pick the grill we ordered and I pick the excalibur. He loves it and so do I. I was worried because it is less expensive than other brands, but it is well made and cooks great. We also got a great package deal on our doors and our fridge when I call and spoke with the helpful salesperson at great grills. Review : Great construction. Cooks evenly. Review : Happy, happy, happy. 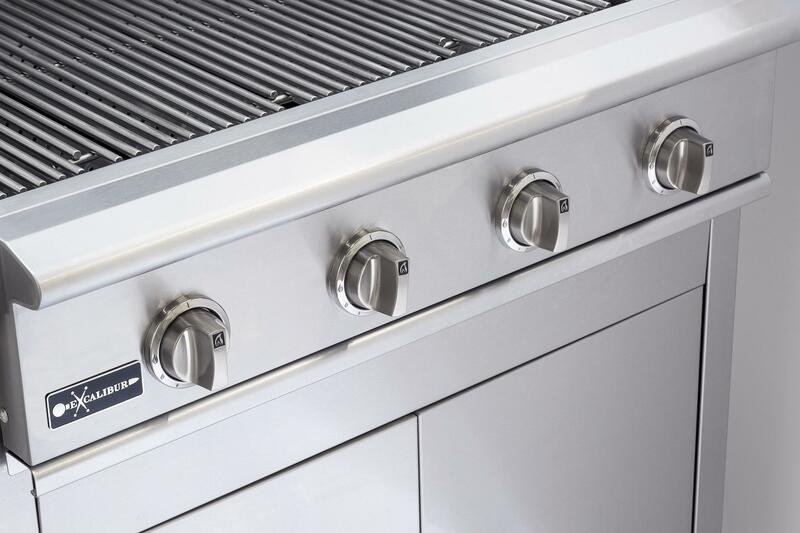 why is the STG EXCALIBUR 40 INCH 5 BURNER BUILT IN GRILL #STGS40A grill less expensive than the 32in version?